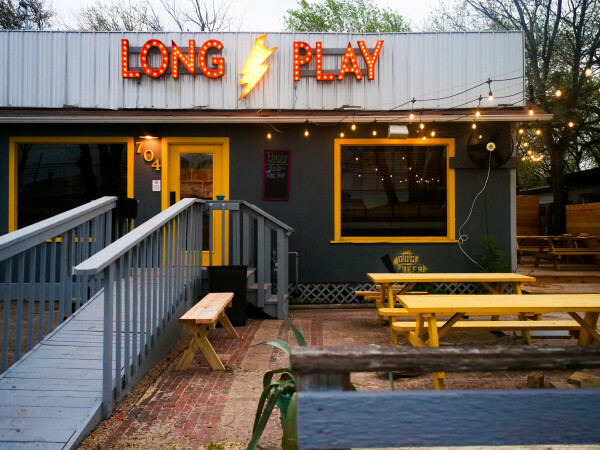 A big-time East Austin bar swap is complete. 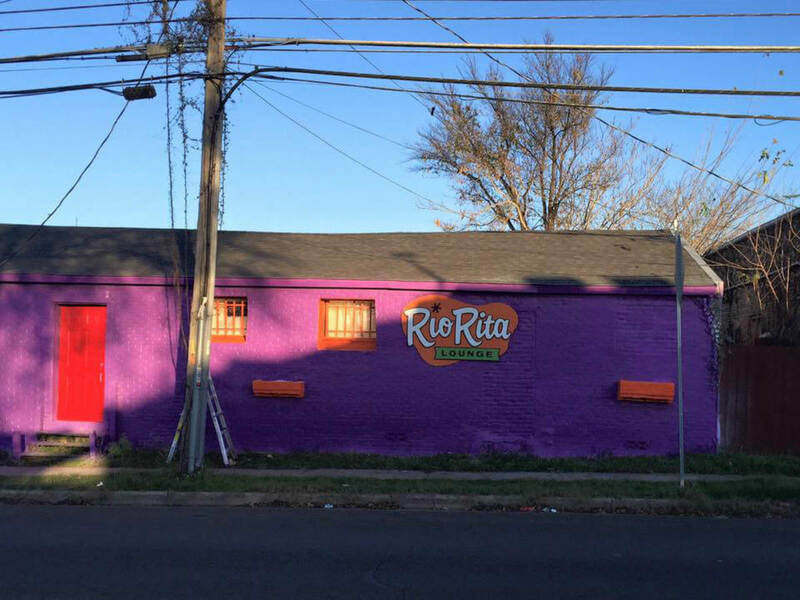 Rio Rita Lounge opened in its new space, 1203 Chicon St., on Tuesday, December 13. 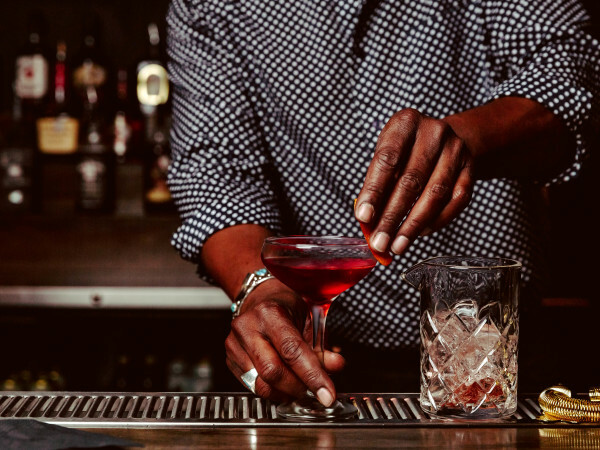 The bar, which has served as a go-to spot for coffee during the day and adult beverages at night, held last call at its original space on East Sixth Street earlier this month. Owner Randall Stockton, who is also behind Beerland and nearby King Bee Lounge, confirmed with CultureMap earlier this year that Rio Rita would be relocating. 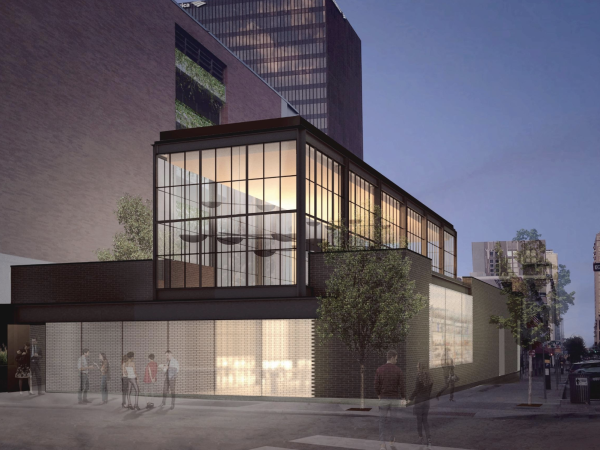 A Facebook post stated that the bar was priced out of East Sixth Street. "While we would prefer to stay put, we can't afford to stay. Luckily, we have a new location. Unfortunately, our mixed good fortune comes amidst others' misfortune." Rio Rita's new location previously housed popular music venue Badlands, whose lease expired in September. "I am hopeful that Badlands succeeds in securing their new location and continues to thrive and provide a much needed space for all who love it," said Stockton. As for Rio Rita, the bar's relaxed atmosphere and famous Bloody Marys will be available at the new location. "There's dust. It smells like paint. It might be dark in a couple places (I'm looking at you, patio — get yourself together). But hey, the beers will be cold-ish and the cocktails mix-ed," reads a Facebook post. "Please join us in welcoming our new, improved version."